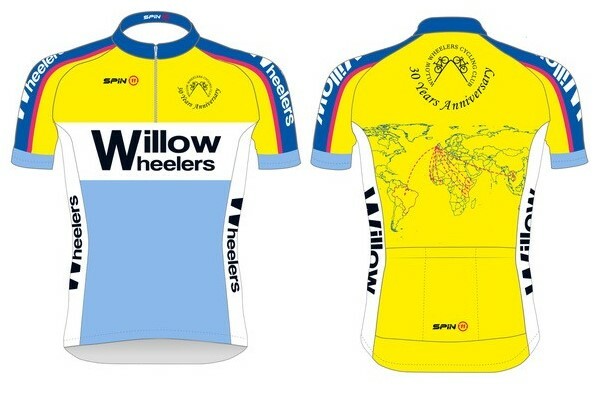 For the Willow Wheelers 30th Year we have commissioned a special club shirt celebrating 30 successful years of cycling and showing all of the locations that the club has supported through funds raised in our annual 100 Mile Cycle over the many years. I’m sure you will agree it is a stunning shirt and can be ordered for just €32 today using the order form below. We would like to have the shirt available for members for this years 100 Mile Cycle so would ask that you place all orders by Sunday 3rd March when we will close the orders and place a bulk order to have the shirts manufactured and delivered. 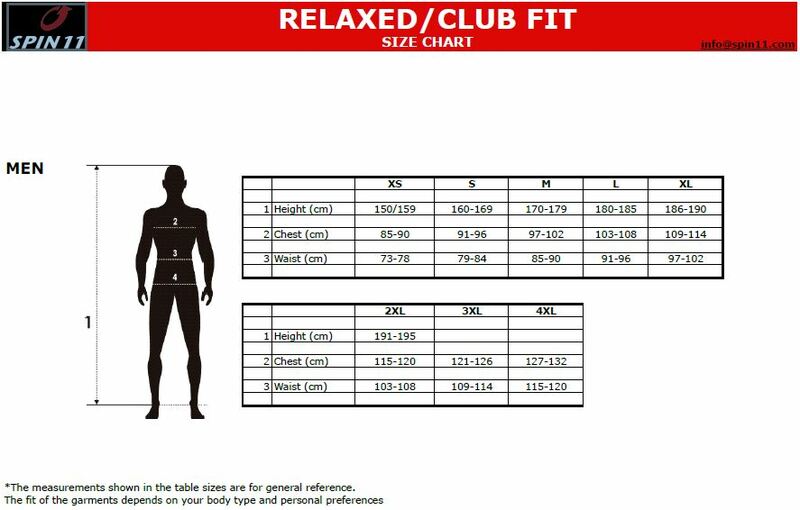 The sizing guide is below, please ensure you order the correct size as the shirts are being manufactured to order. EASTER 2019 TRIP will be to Jupiter Hotel, Albufeira, Portugal from 14 – 20 April. 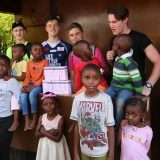 You can follow regular trip updates HERE. 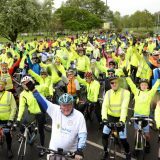 100 Mile Cycle Marshals’ & Drivers’ Meeting in Willow Cafeteria at 7:30pm on Tue. 30 April – all willing to be marshals & drivers welcome. WW 30th Anniversary Ball was a HUGE SUCCESS! Well done everyone. WW Membership: Members are reminded to renew their WW Membership and membership of Cycling Ireland. Details available on Membership section of website. CHILD PROTECTION vetting applications available in Documents page on website. Willow Wheelers © 2019. All Rights Reserved.